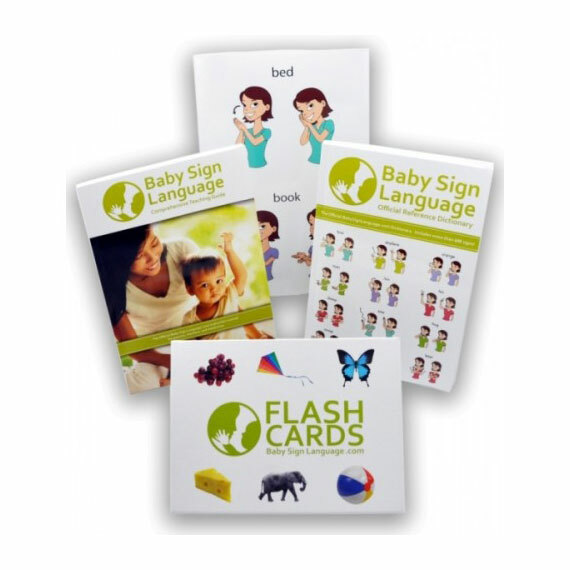 Usage: Contrast and proportion signs are essential to teaching your baby how to communicate complex ideas. 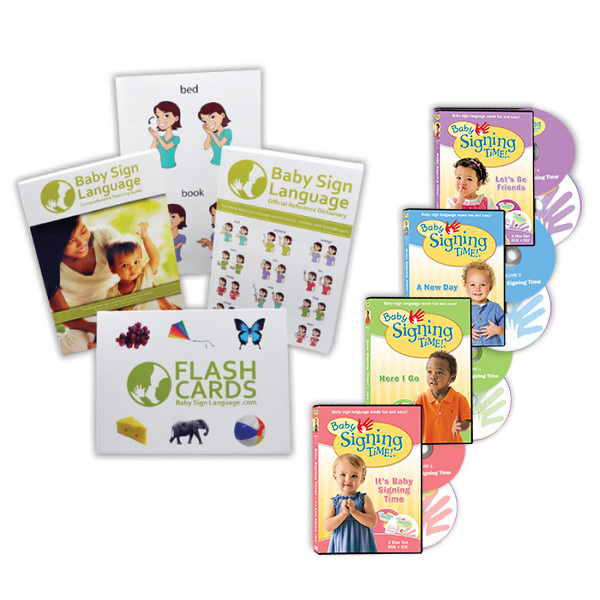 Teach little by getting two objects of the same in different sizes. 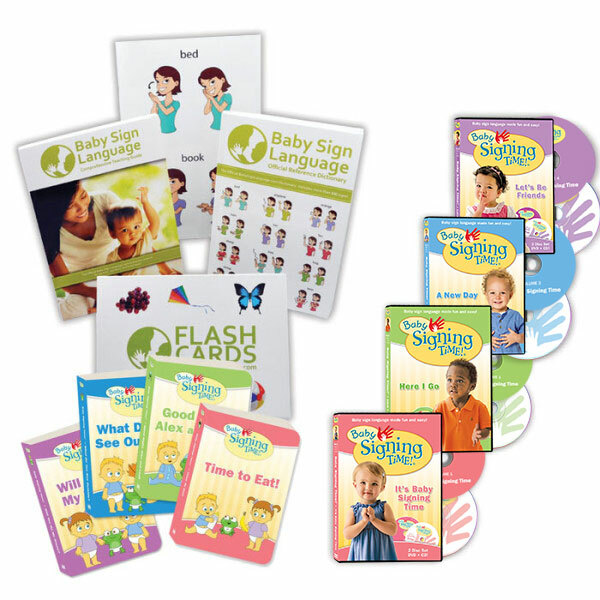 To learn how and when to teach the sign, take a look at the little baby sign language video, diagram, and tutorial.